Hearing aid technology has come a long way in the last few decades, improving the listening experience of those with hearing loss in many unique ways. If you’re new to hearing aids, you may be wondering what features are available in today’s hearing aids and how they work. Understanding the features that are available and what your own hearing needs are, with the help of an audiologist, can help you make an informed decision that results in better hearing for your everyday life. Noise reduction: This feature detects when you’re in a noisy environment and reduces amplification of those unwanted sounds so you can hear softer sounds like voices more clearly. Speech enhancement: Although this feature is similar to noise reduction, speech enhancement detects the subtle differences between speech and non-speech sounds and provides more amplification of speech for clearer conversations. Directional microphones: A normal microphone picks up sounds equally from all directions. A directional microphone, turned on with a switch, transfers the focus of the microphone to sounds that are in front of you, such as someone talking to you face-to-face. Telecoil switches and automatic features: Talking on the telephone can be challenging with a hearing aid. A common problem is whistling and interference between the hearing aid’s microphone and the telephone’s sound-delivery system. A telecoil switch or built-in feature transfers your hearing aid to phone mode for a more comfortable conversation. Telecoil is also compatible with other assistive listening devices and can help you hear in public theaters, auditoriums and places of worship. Direct audio: Some hearing aids have a feature that allows you to directly connect a remote microphone or FM listening system for hassle-free listening entertainment. Bluetooth technology: Finally, many hearing aids are Bluetooth-enabled so you can listen to music and media from your television, computer and other electronics. There are many more hearing aid features that vary by model. 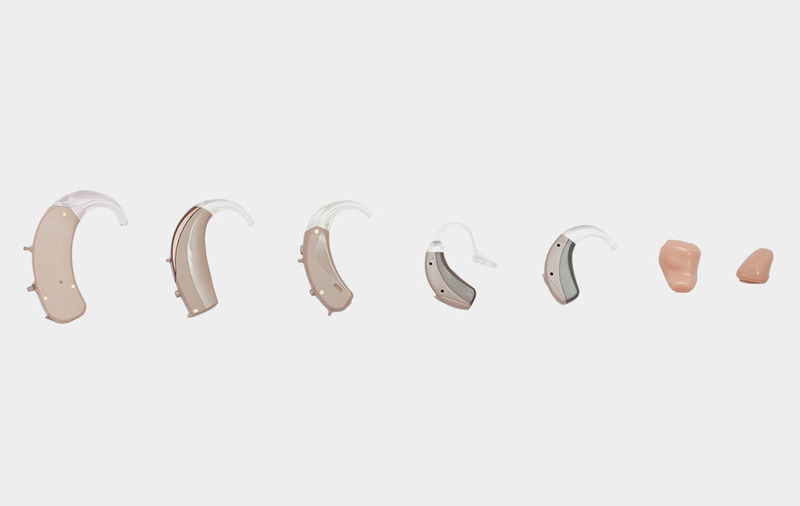 Keep in mind that, the more advanced a hearing aid’s features are, the greater the expense. Work with your audiologist to find the perfect combination of technology and features that meet your hearing needs, lifestyle and budget.